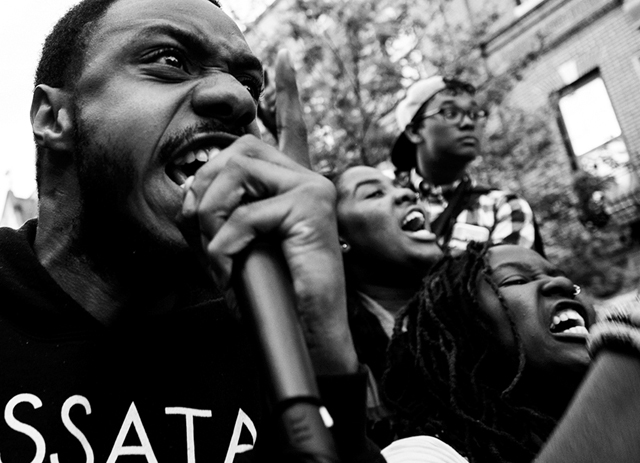 Home · Preserve the Baltimore Uprising: Your Stories. Your Pictures. Your Stuff. Your History. 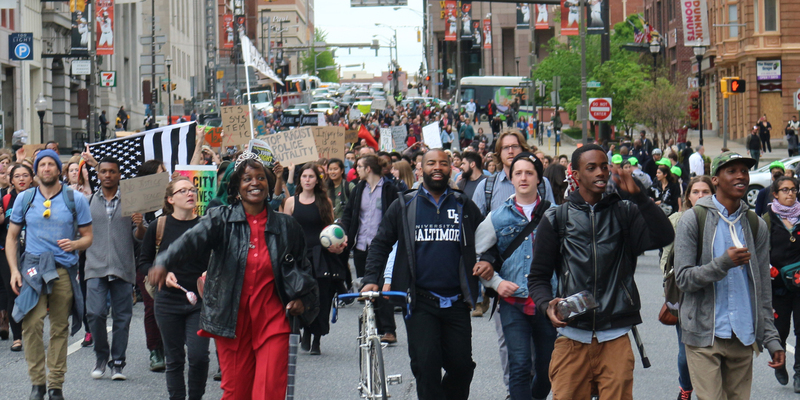 Preserve the Baltimore Uprising is a digital repository that seeks to preserve and make accessible original content that was captured and created by individual community members, grassroots organizations, and witnesses to the protests that followed the death of Freddie Gray on April 19, 2015. Help us gather and preserve the different perspectives and experiences of protest and unrest. Too often, history is shaped by official accounts. 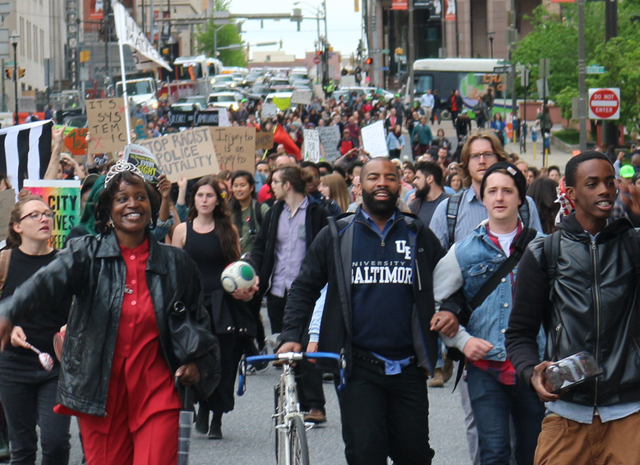 When the history of the Baltimore Uprising of 2015 is written, we want to make sure it can include voices from the streets as well as voices from the halls of government. Share your stories. Show us what you've seen. Show us the sign you carried. Together, we will tell a more complete story.